NEW REVISED EDITION. 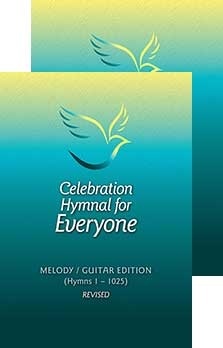 This new edition of the Celebration Hymnal for Everyone Melody/ Guitar edition conforms to the English translation of the revised Roman Missal of 2010. 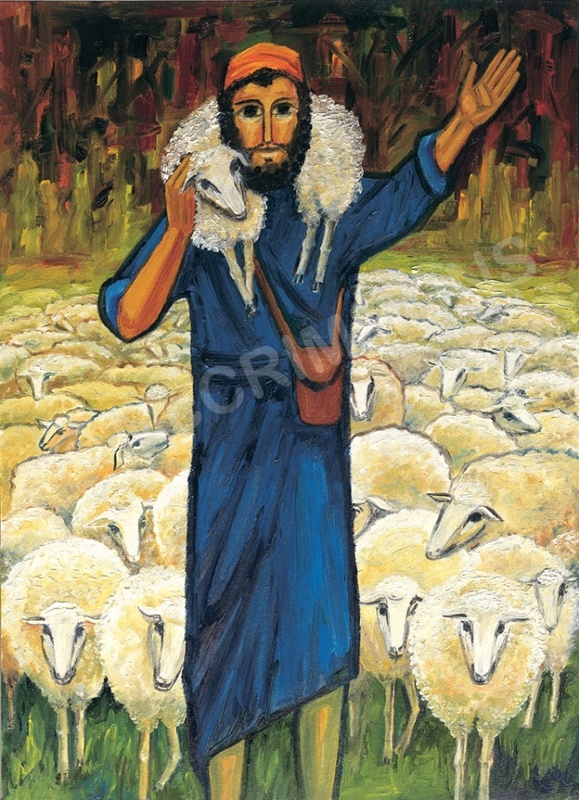 The melody/ guitar edition includes the new and revised Mass Settings which have been approved by the Liturgy Office in accordance with the text of the English translation of the revised Roman Missal. Simple melody line for the guitar and other instruments. Specification: Softback / 2 Volume Set / free protective plastic wallet.